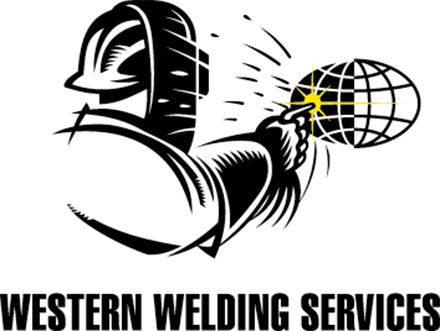 High technology welded tubing systems demand perfect tube end weld preparation. With Tri Tool Inc.’s 300 Series Tube Squaring equipment you get the perfect companion for autogenous orbital welding systems, delivering the high level of repeatable precision required by those systems for optimal weld results. Achieving the optimal combination of precision, reliability and portability, 300 Series machines are designed to provide perfectly square ends.